I would like to give a big thanks to the car thieves from Mamelodi Tshwane. The three magnificent young men who decided to take my second hand car that I had bought from SMD by theft. 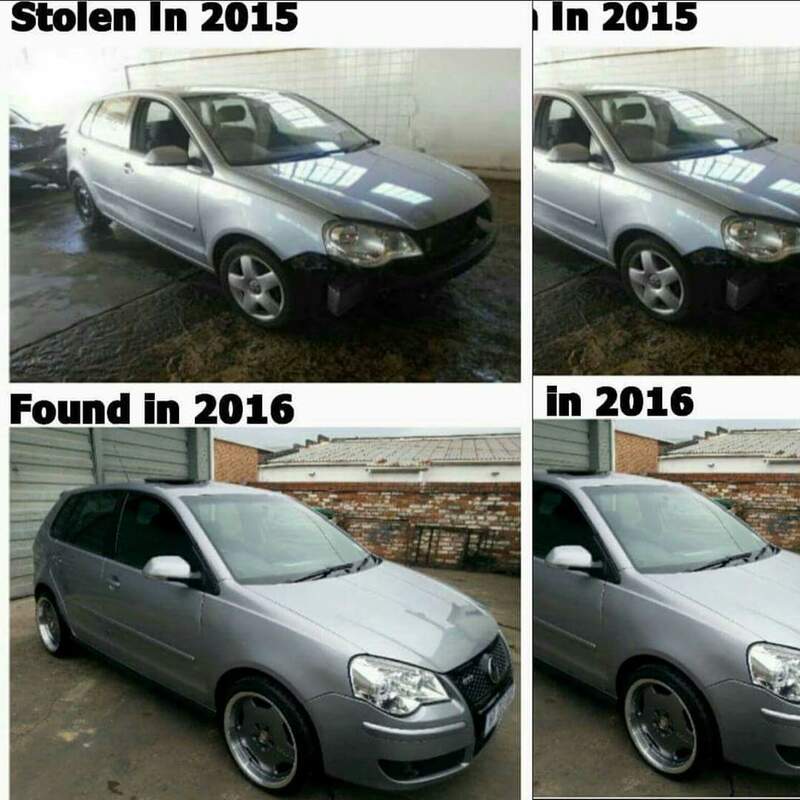 I was recently contacted by the Anonymous Police station in Tshwane that my vehicle was recovered.